Of the 550 respondents, 87 percent of the men were in the 15-50 years old range. 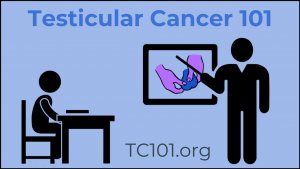 This is great, since 50 percent of testicular cancer cases occur in men ages 15-44. The remaining 13 percent were either above 51 or below 14. 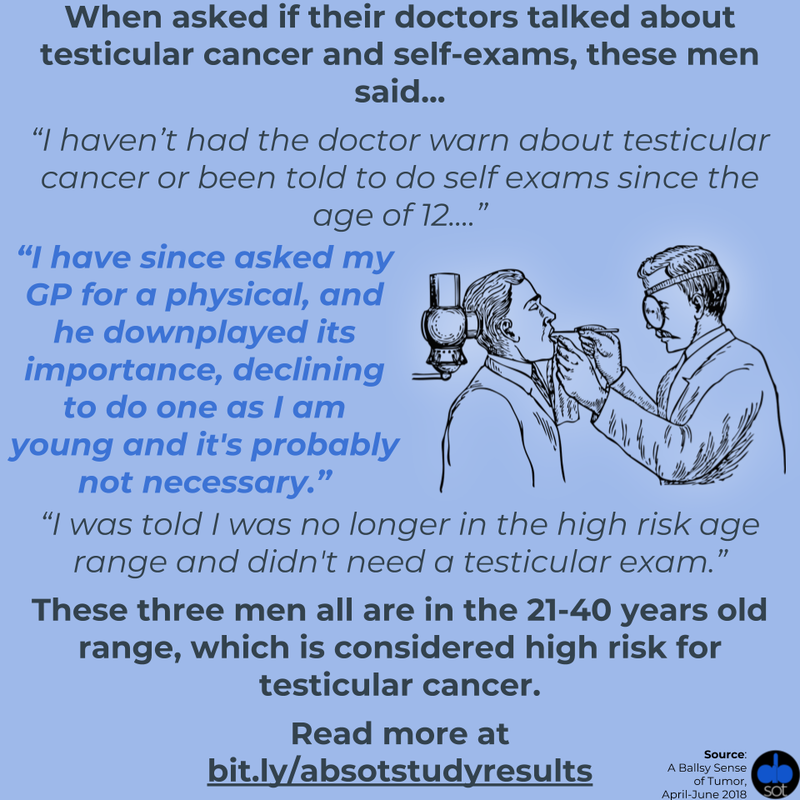 Thirteen respondents reported that they had been diagnosed with testicular cancer at some point in their lives, which is slightly higher than the average of 1 in 250 men who will develop testicular cancer in their lifetime. This may be due to the fact that some of my social media postings about the survey were seen by fellow survivors. For a full breakdown (including each question by age range, which shows a trend of less positive results as men age) and further analysis, click here to view more information. To learn more about the development and backstory to why I did this study, check out this piece I wrote for Cure. Getting the data I just presented above was no easy task. 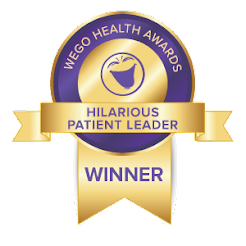 It required a lot of creativity, support and visibility, and I knew I needed to get other health advocates and organizations involved to collect the minimum 500 responses I desired. Big thank you to I Had Cancer, CACTI, Check 15, We Are Survivors, Cancer Grad, 15-40, Mr. Ballsy, Handled With Care, So Close to Toast, and many others in helping to support this study. As for me, I personally focused on pushing the survey out on my various social media channels as often as I could. The study even caught the attention of Willie Garson (of White Collar fame) and Tom Green (a fellow testicular cancer survivor). One of my favorite ways to administer the survey was doing impromptu interviews with random people – and I quite literally mean random people. During Relay for Life and HealtheVoices18, I would walk up to total strangers and ask them if I could administer a survey. Since these events were geared around health awareness, it wasn’t too hard of a sell, but if you know me, I’m no stranger to a challenge, so I went ball to the wall (as they say). Since I endlessly promote the importance of talking about men’s health (and a number of ways to do so), I knew I’d better sack up and do it myself. I talked to guys at school (not students – don’t fire me), at the gym (talk about an awkward bench press spotting experience), at the grocery store, during my travels in Chicago, and at the airport. Bottom line – if I saw a guy or group of men, I’d approach him/them and say, “Hi! I’m a testicular cancer survivor and I’m running a research study. Can I ask you a few questions?” I may or may not have been forthcoming with the fact that questions about their balls were forthcoming. Surprisingly, even after the ball questions were dropped (pun fully intended), most guys were totally into it. If they answered no to questions two and three, most of them even asked me how to do a self-exam. Unfortunately, I didn’t think to carry around my pair of fake testicles (and figuring that a physical demonstration would ban me from Wal-Mart… again), so I had to verbally explain it. If you’re unfamiliar with how to do one, scroll to the bottom of this (or any other) post, or check out ABSOT’s self-exam page. Despite the overwhelming positive response from most guys, about ten men straight up refused to participate. Some of these may have been put off by a random guy approaching them inquiring about their health, but more baffling were the people who said no after their group of five other friends had done it. Frustrating, yes, but also shows that there’s still work to be done with men’s health discussions. In my opinion, the only man who had a right to say no was the TSA agent, since he probably administers enough exams every day. 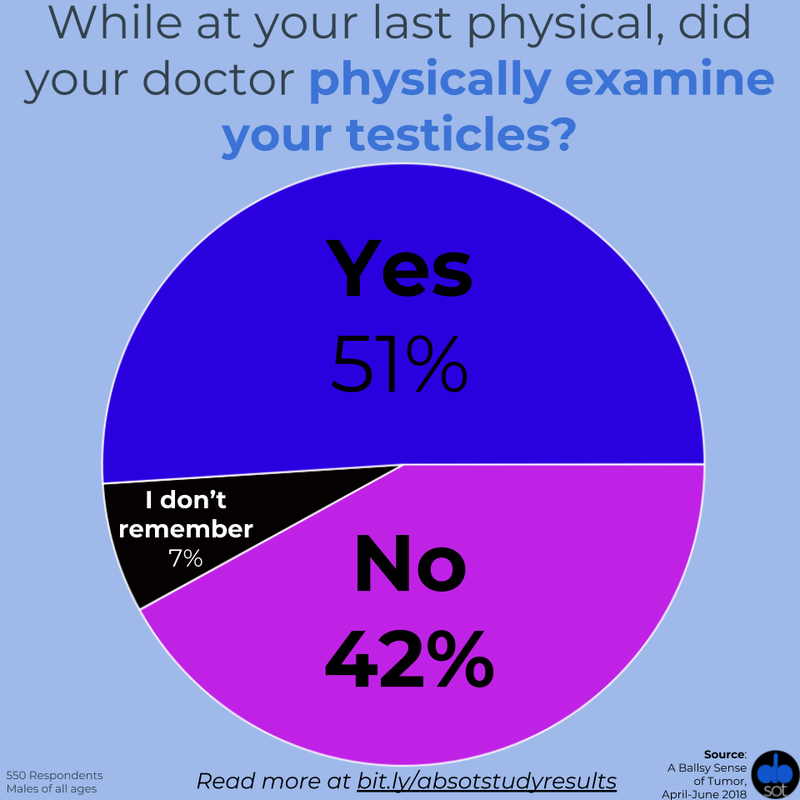 When you’re at your next physical, ask for a testicular exam. Be outright pushy about it if you need to – afterall, you’re probably paying a copay and/or insurance premiums; might as well get your full money’s worth. Ask that the doctor performs testicular exams on all of his male patients. No man is immune from developing testicular cancer. If you’re unsure about how to do a self-exam, ask your doctor. Encourage him to discuss it with all men. Share this blog post and results of the study with him. As a side note, the study is still open, and you are welcome to participate by clicking on the image below. 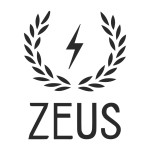 This post was published in June 2018 and any large modifications to the trends will be added to this post in a few months. There’s another area of focus to consider here. One thing that always shocked me was when men apologized to me for answering no to any of the questions about doctors physically examining testicles or discussing the proper technique for self-exams and how often they should be performed. In this study, the only question that respondents have control over is when they most recently attended a physical. 68 percent of men had attended a physical in the past year, showing an eight percent increase compared to findings from a 2016 Cleveland Clinic study. Answering no to any other question is something that lies in the hands of the doctor (or, as in the case of roughly half of the respondents, does not lie in the hands of a doctor). 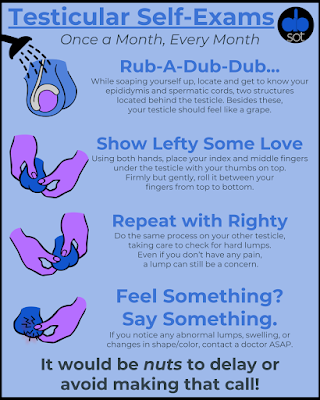 Beyond sharing with guys who are at risk for testicular cancer, this information needs to get into the hands of medical professionals as well. Now that this study is complete, I plan to reach out to doctors/medical students to share my findings, ask them to change these points, and help spread the practice as widely as possible. Men deserve to have their health taken seriously. Now that we’ve cracked open this nut of an investigation, the ball is in your court. *All information was aggregated and rounded to the nearest whole percentage, which may account for any slight discrepancies in adding up to 100%. For a sample size of 550, it is to be expected that there is a margin of error in the 4.5% range. Since this study was based on men’s recall, there may be some inaccuracies in what occurred versus what was remembered.